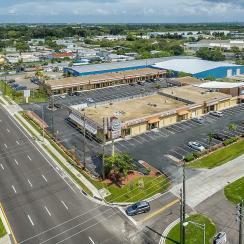 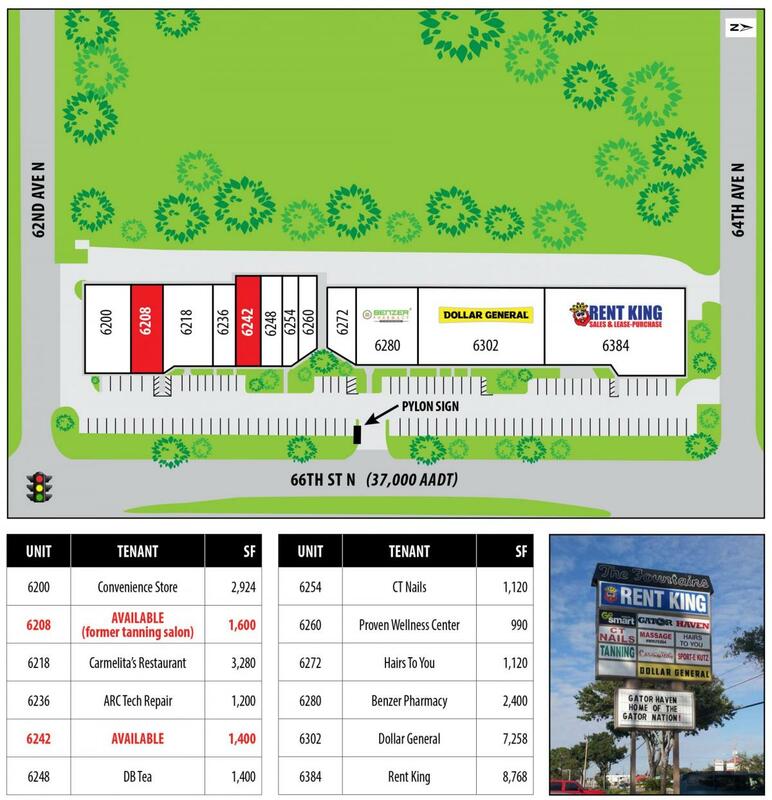 Up to 1,600 SF available. 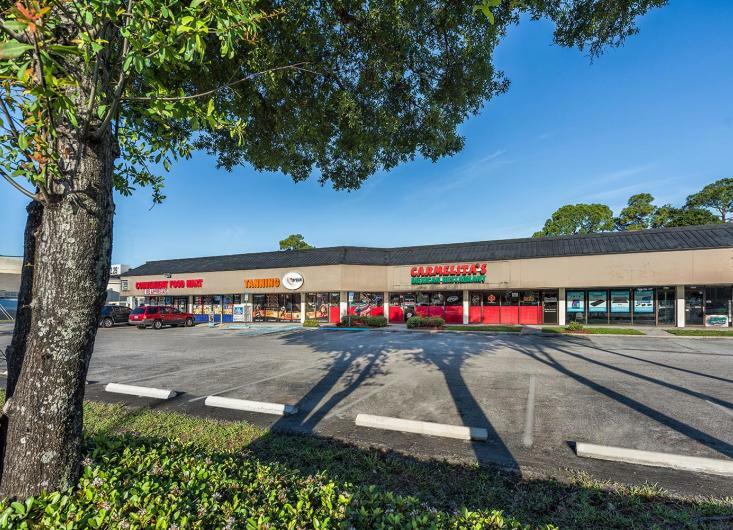 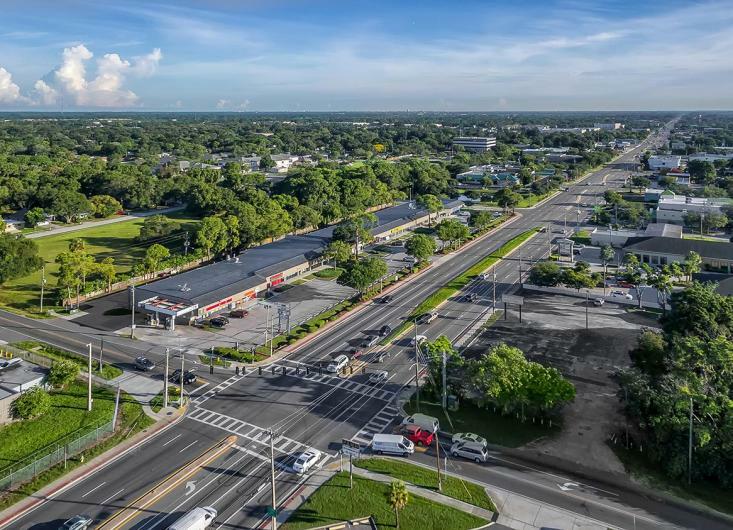 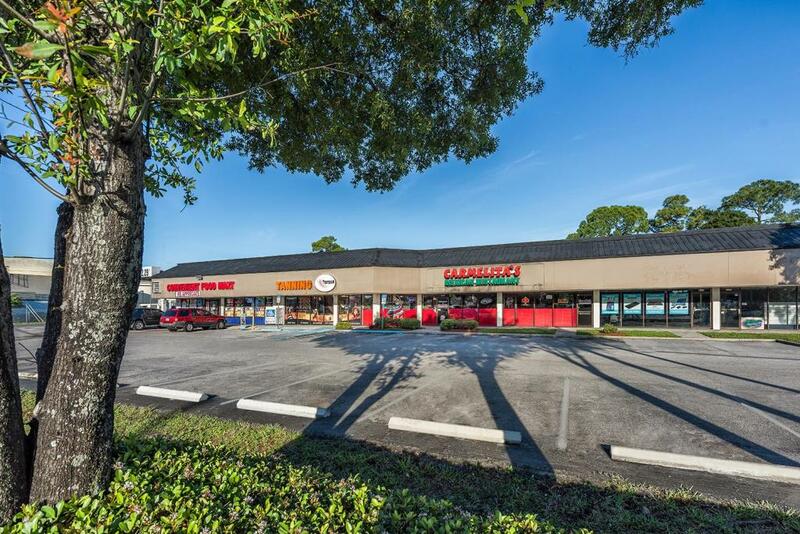 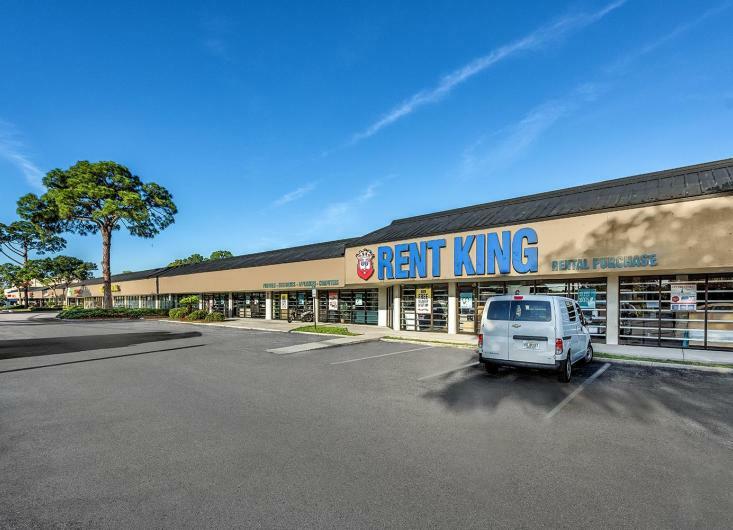 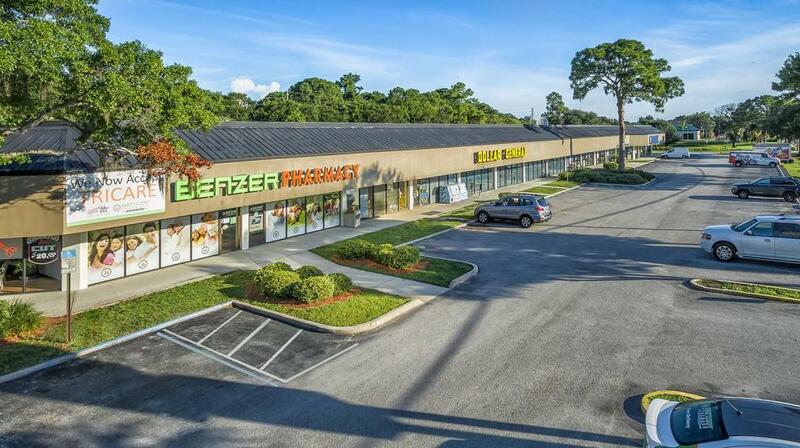 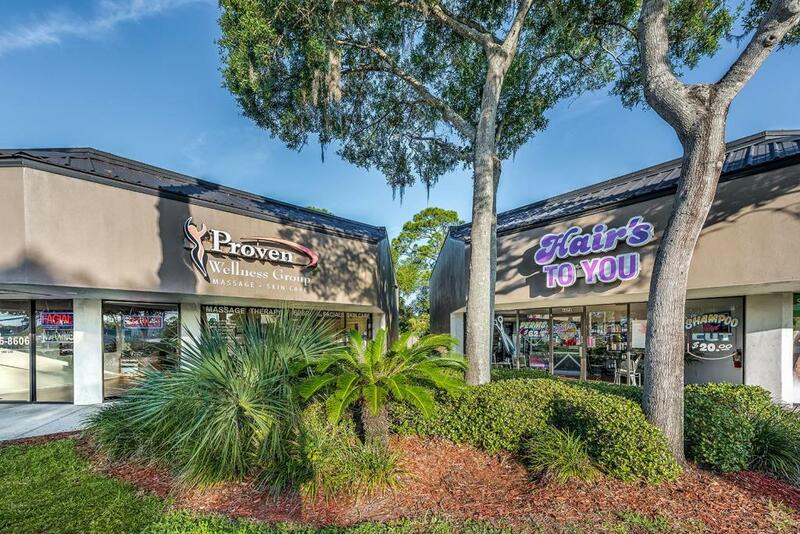 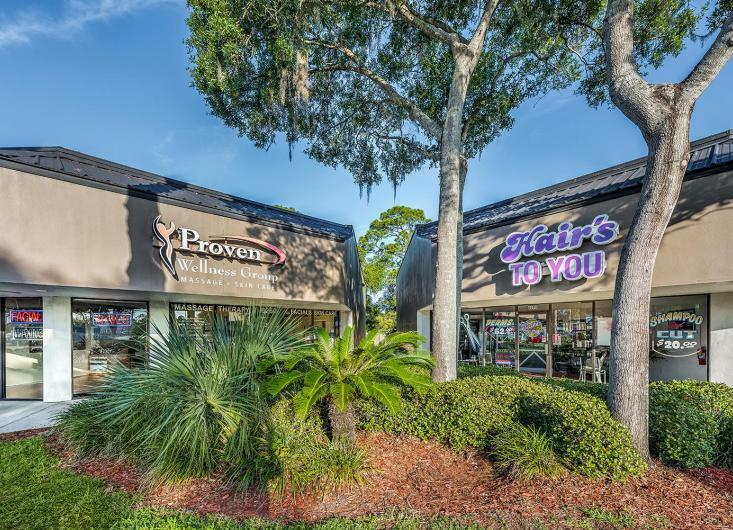 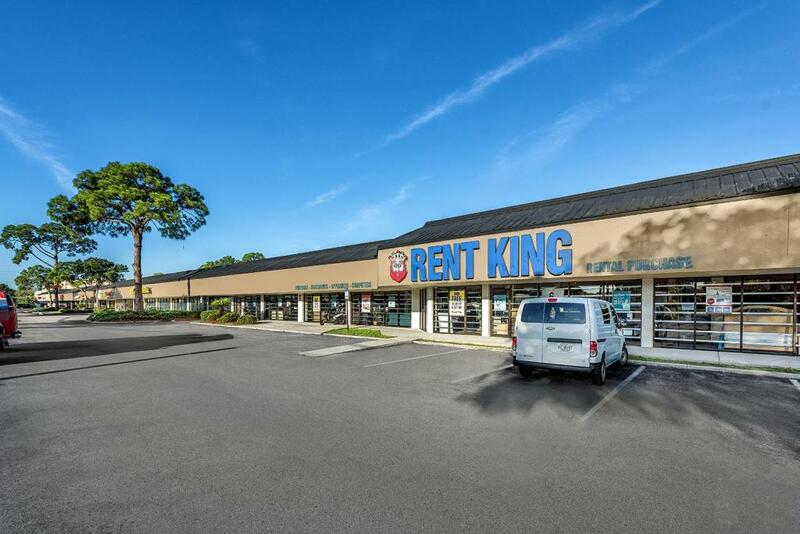 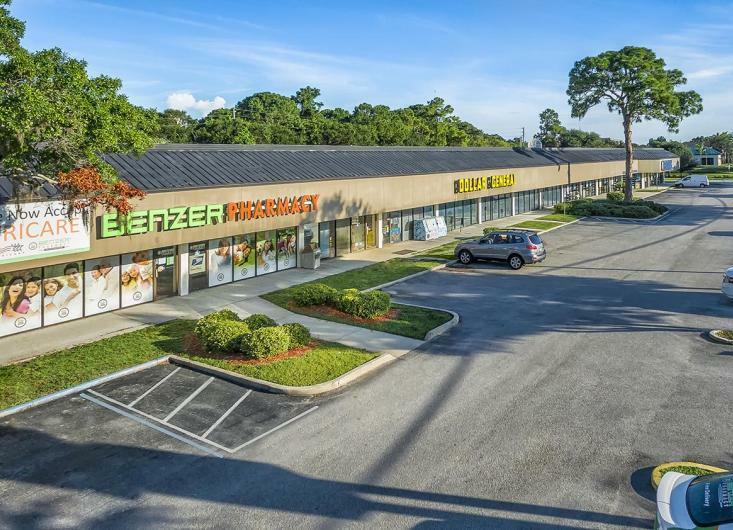 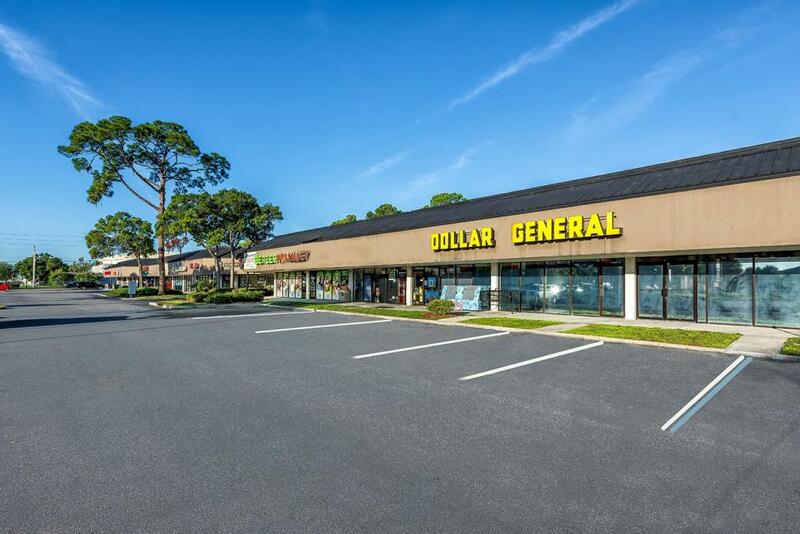 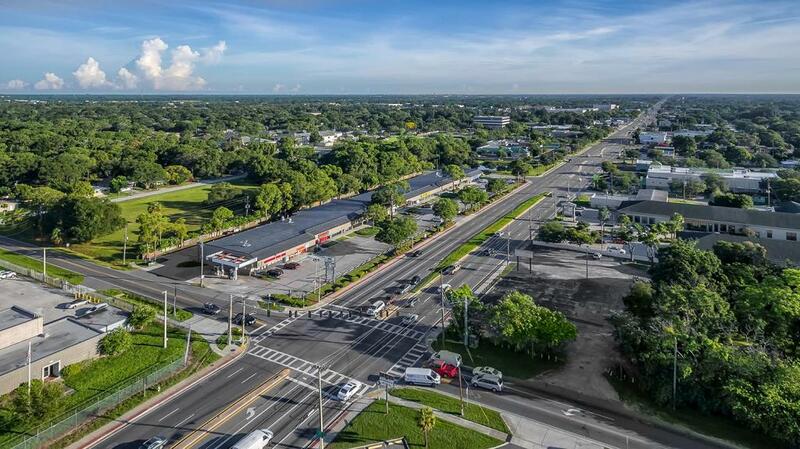 Excellent location alongside high-traffic 66th St N. Less than a mile south of the Health Education Center campus of St. Petersburg College. 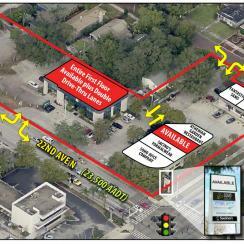 Prominent pylon signage opportunities available.